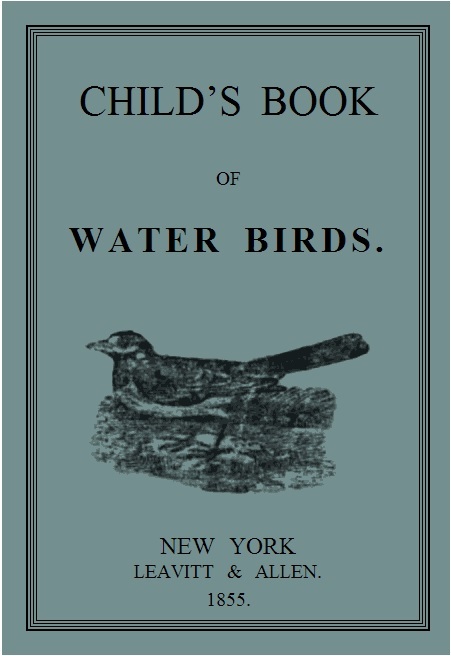 Welcome to the Updated Child’s Book of Water Birds, by Anonymous. 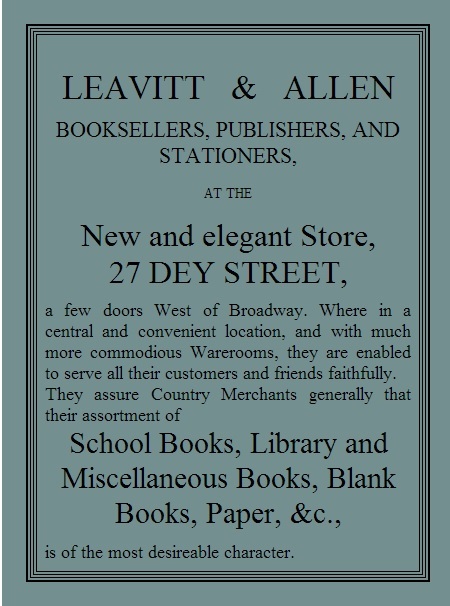 It was written in 1855 and this is 2013. That is 158 years ago. 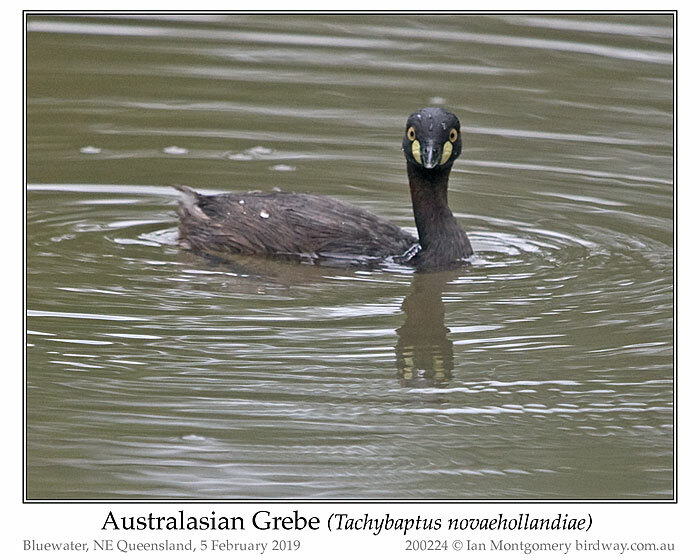 The Dabchick is a very timid bird, and when alarmed instantly dives, after which it is useless to look after the bird. 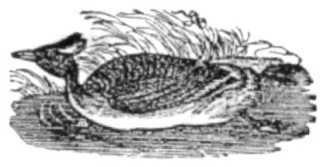 It is easily domesticated, and is often seen placed as an ornament to ponds, where it swims about very merrily, and seems to enjoy a game of hide and seek with any one who is attempting to watch its movements. 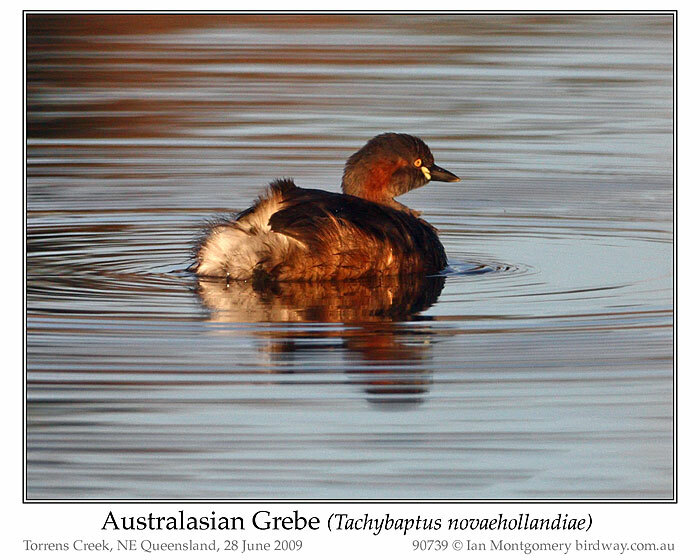 The Little Grebe (Tachybaptus ruficollis), also known as Dabchick, is a member of the Grebe family of water birds. At 9 to 11.4 in (23 to 29 cm) in length it is the smallest European member of its family. 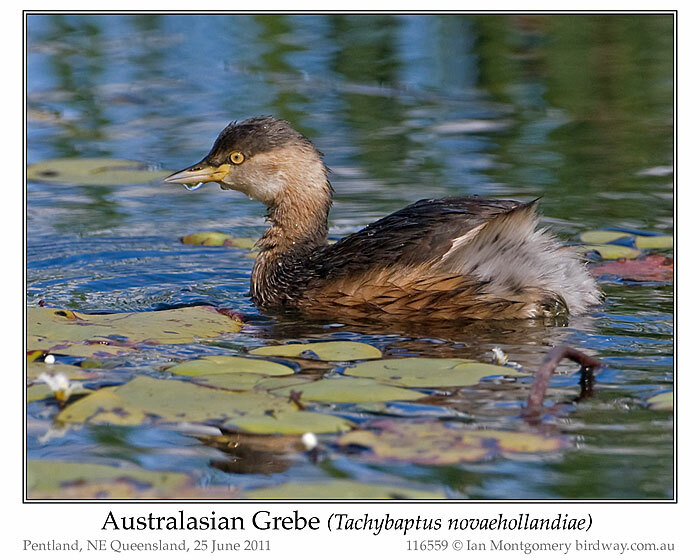 It is commonly found in open bodies of water across most of its range. 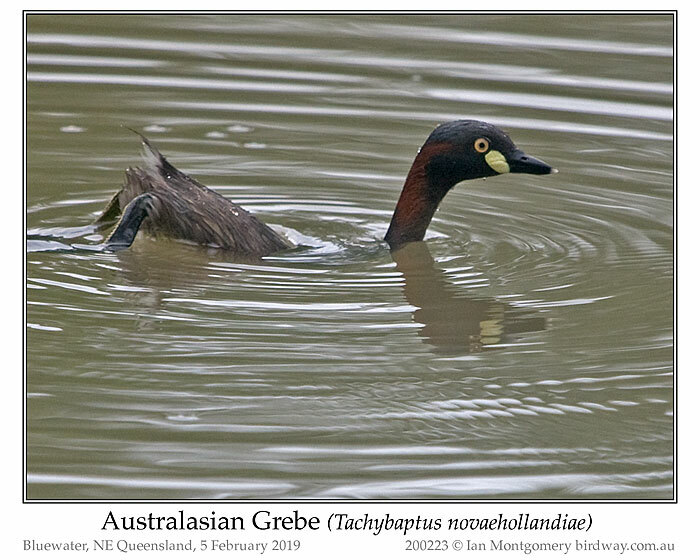 Also, there is a New Zealand Grebe (Dabchick). 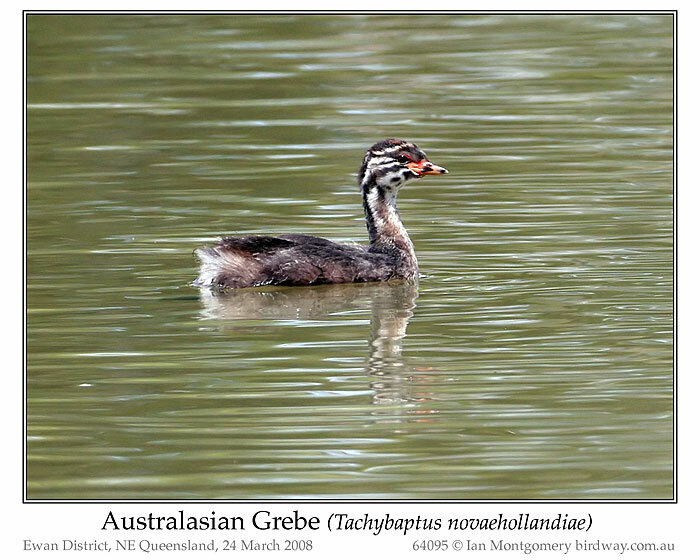 It is a small water bird with a pointed bill. 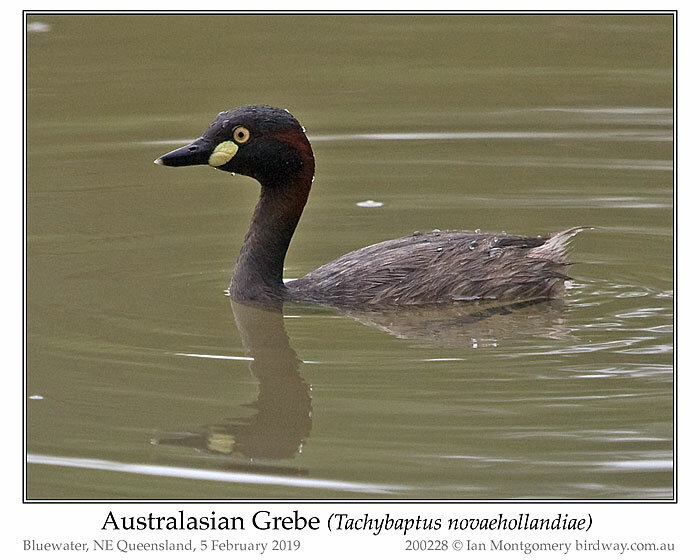 In summer, the adult is dark above with its rich, rufous colour neck, cheeks and flanks (sides), and bright yellow gape (mouth). 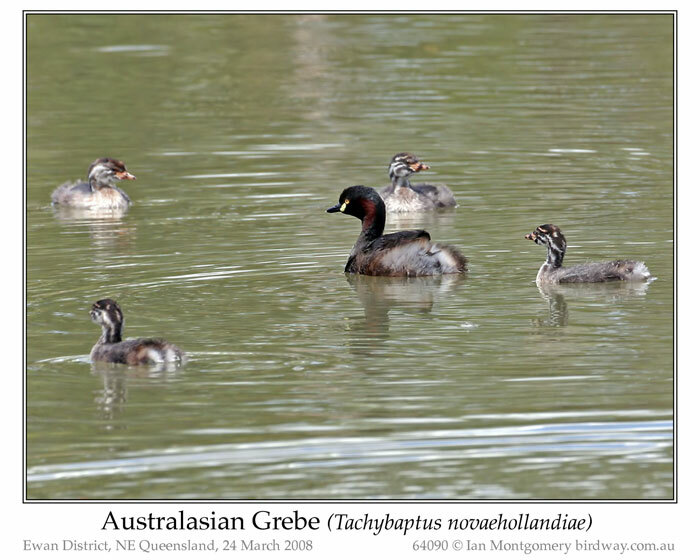 Non-breeding and juvenile birds are a dirty brownish grey. It is an excellent swimmer and diver and chases its fish and aquatic prey underwater. 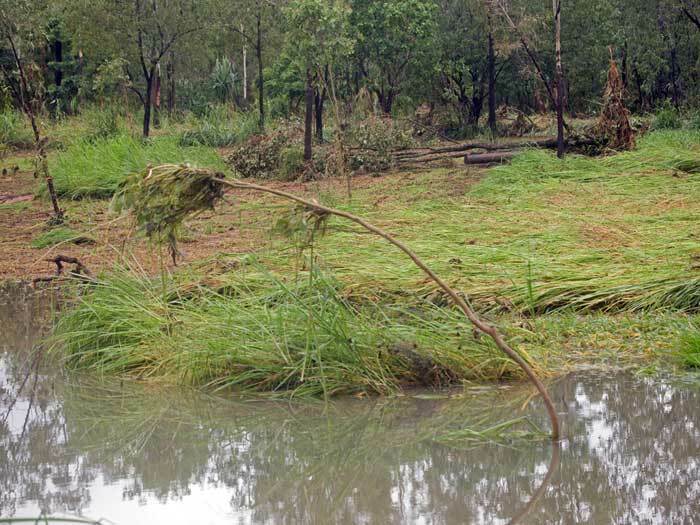 It uses the vegetation skilfully as a hiding place. 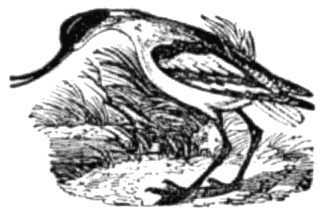 it nests at the water’s edge, since its legs are set very far back and it cannot walk well. 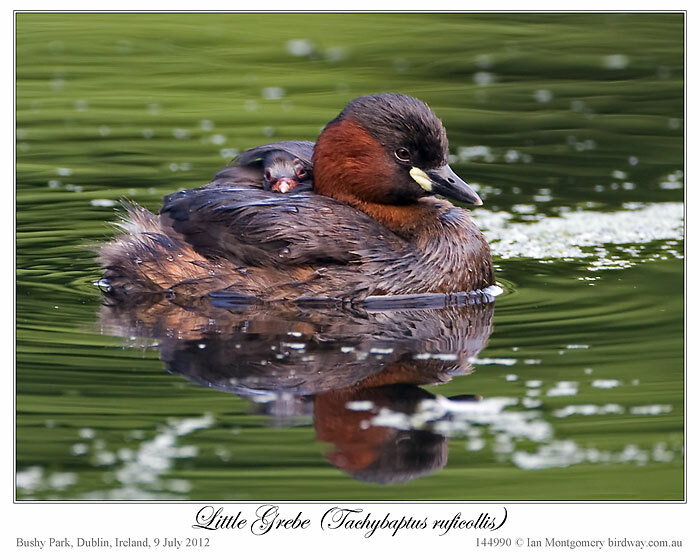 The young leave the nest and can swim soon after hatching, and chicks are often carried on the backs of the swimming adults. 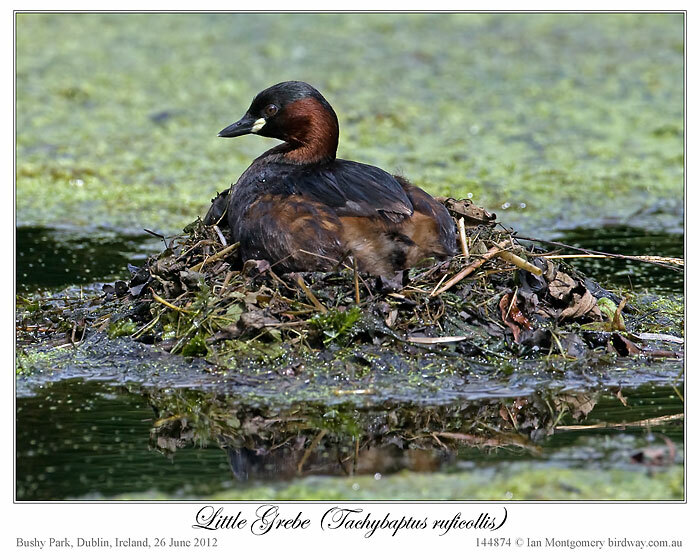 The Little Grebe’s breeding call, given singly or in duet, is a trilled repeated weet-weet-weet or wee-wee-wee which sounds like a horse whinnying.